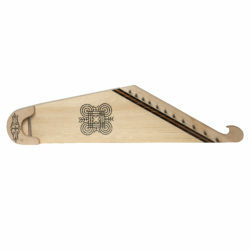 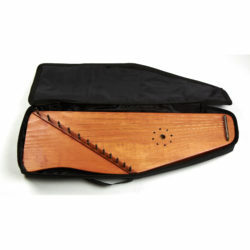 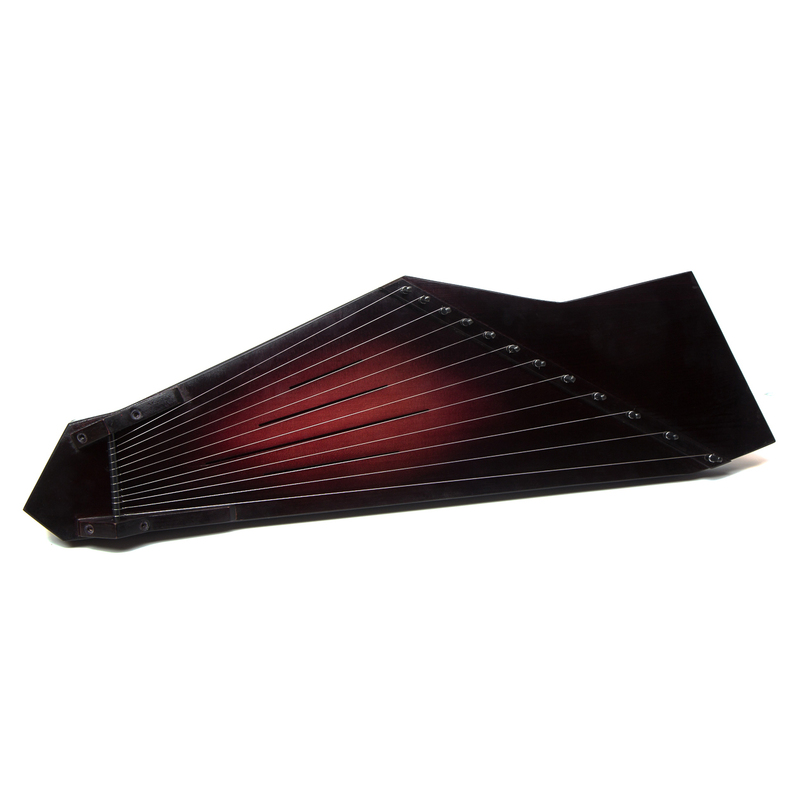 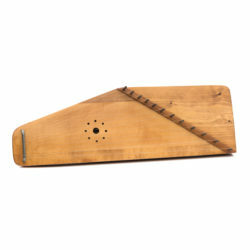 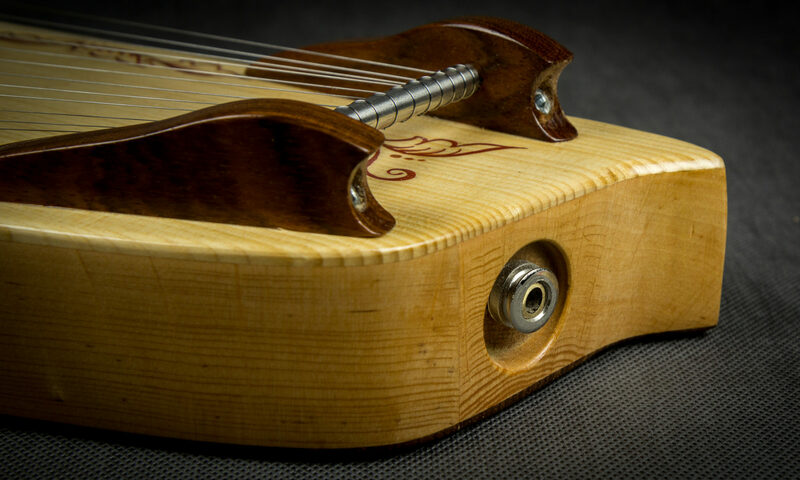 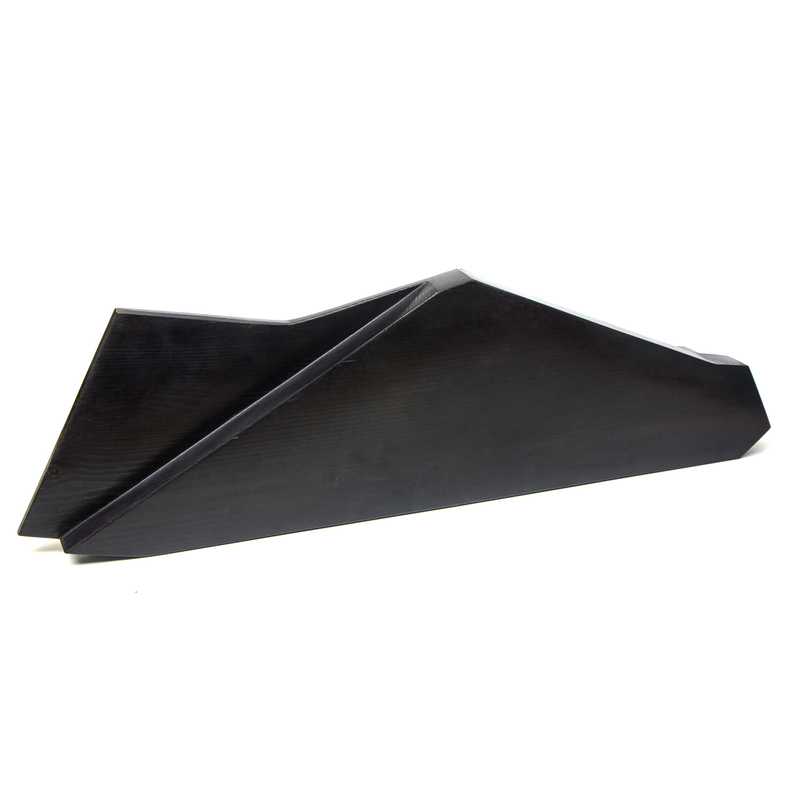 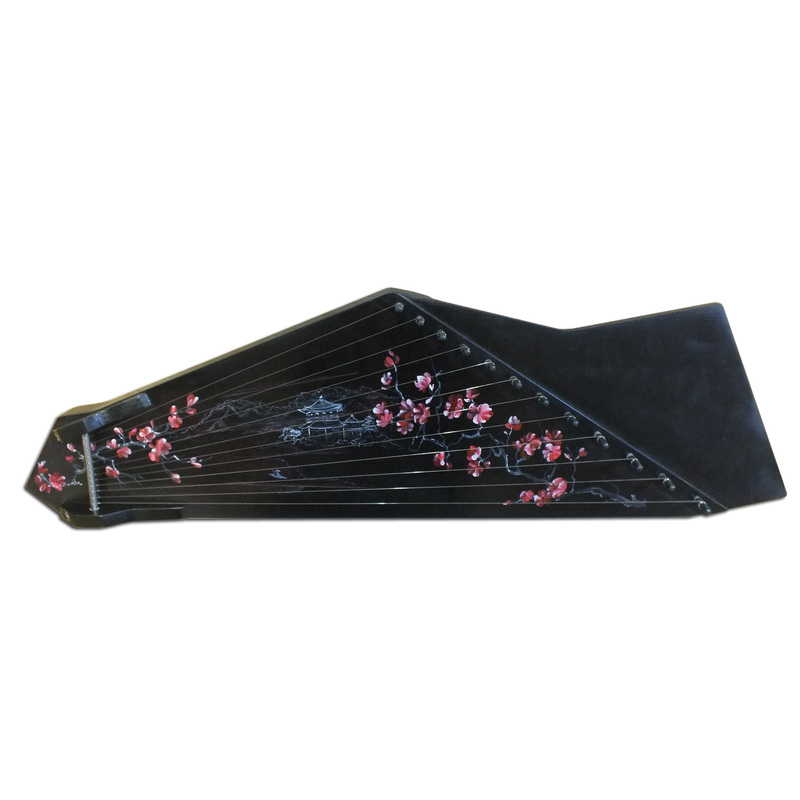 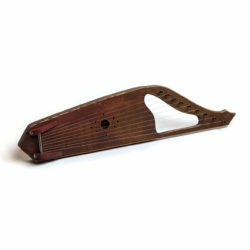 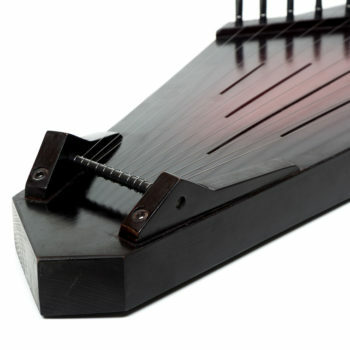 12 string SKIF psaltery is designed specifically for heavy metal musicians. The modern style and great musical possibilities. 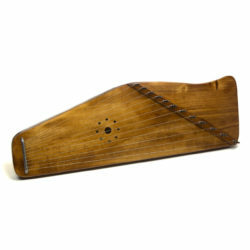 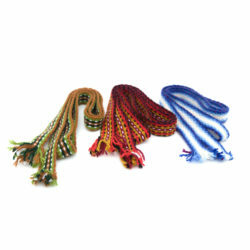 Perfect for beginners and professional musicians.